Buying and selling real estate is a significant event in the lives of most people. Real property transactions are governed from start to finish by contracts, conveyance laws and transfers of large sums of money. A real estate lawyer provides the expertise to draft and interpret these contracts and effectuate the transfer. In representing either the seller or the buyer of real estate, the attorney is involved in interpreting the Purchase and Sale contract prepared by the real estate agent or in drafting the agreement where there is no agent. 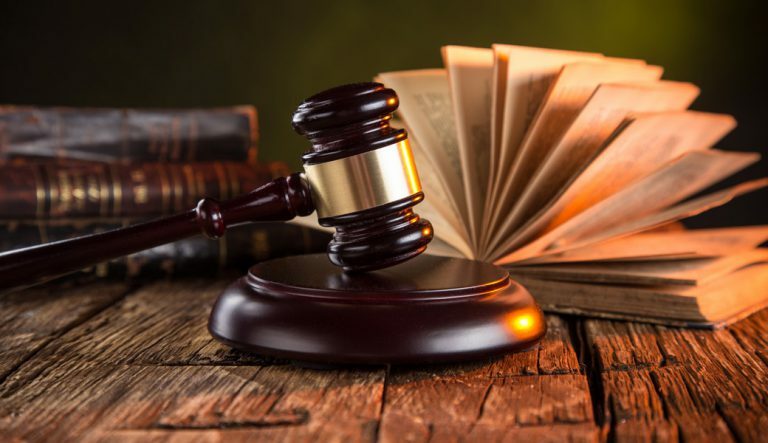 The attorney ill also be involved in drafting and reviewing documents necessary for the transfer, including deeds, powers of attorney, mortgage papers and financial disclosure statements, as well as adjusting for items such as taxes or utilities. Attorneys ensure that the seller is conveying and the buyer is receiving clean title to the property and issuing title insurance policies. Finally, the attorney acts as escrow agent for the transfer of funds necessary to complete the transaction.